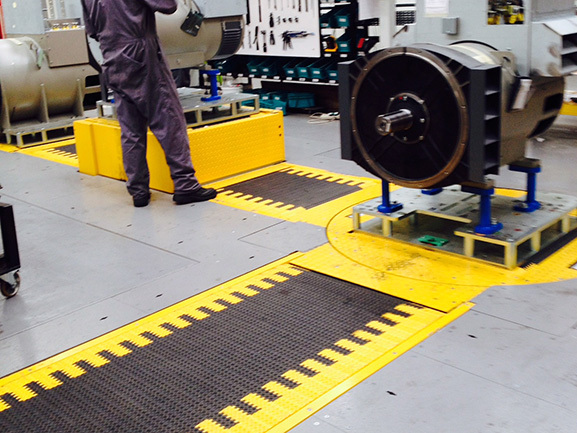 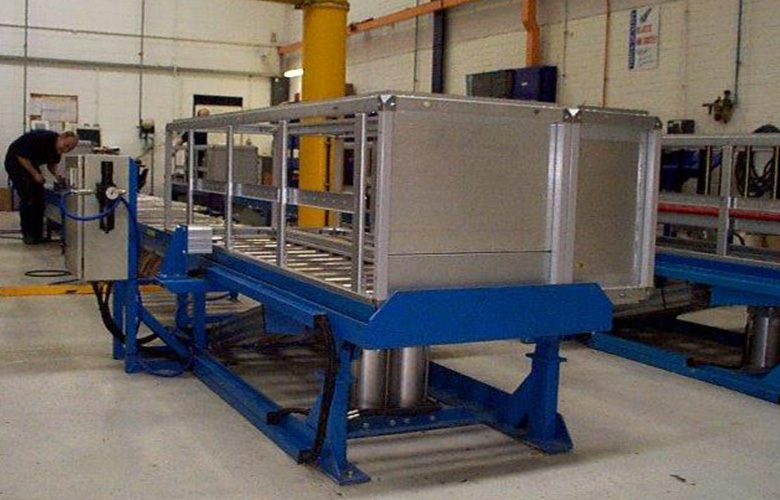 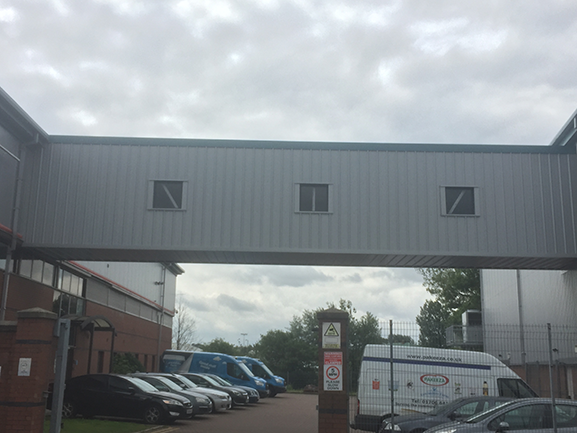 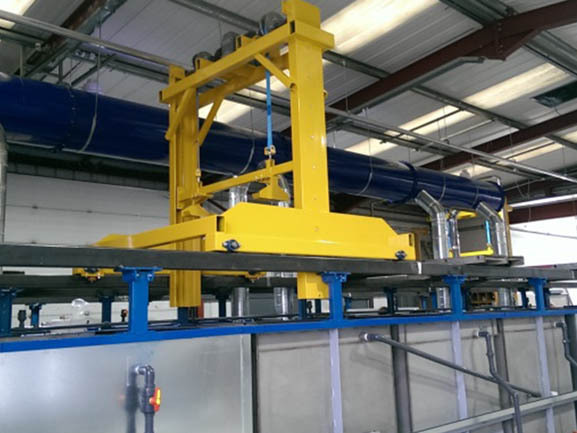 With an extensive range of Gravity Conveyors FM Nicholson Group offer an unrivalled service. 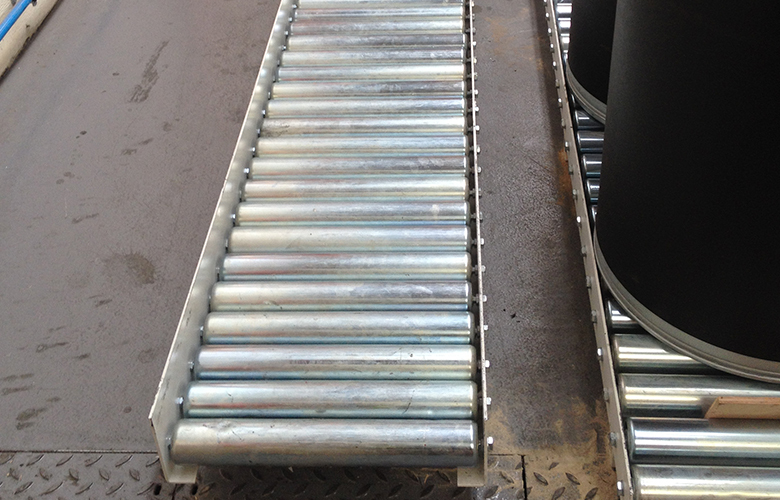 Rollers in Mild Steel, Mild Steel Plated, Stainless Steel and Plastic, with frames wet sprayed or powder coated. 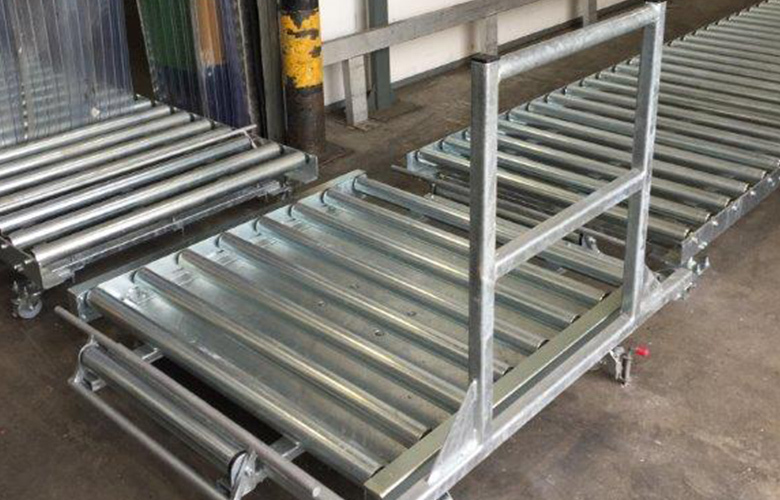 Heavy duty Single width track or Twin track conveyors available for timber handling or heavy-duty applications such as Pallet handling. 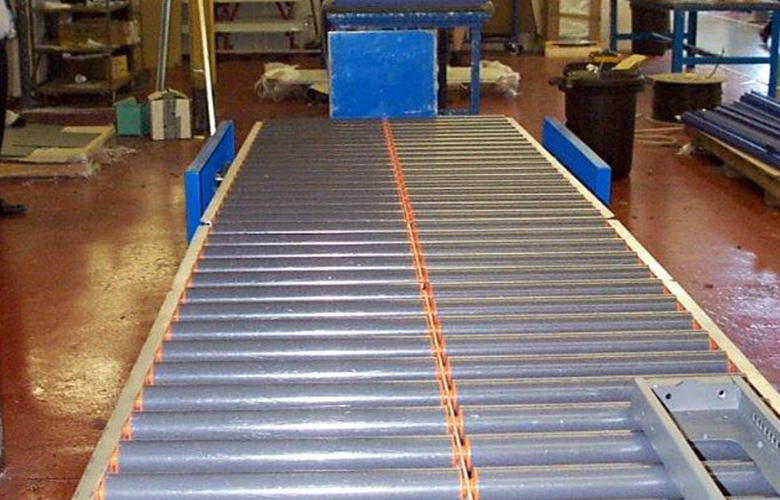 Stainless steel rollers can be manufactured with Atex rating, with adjustable height supports, or mobile. 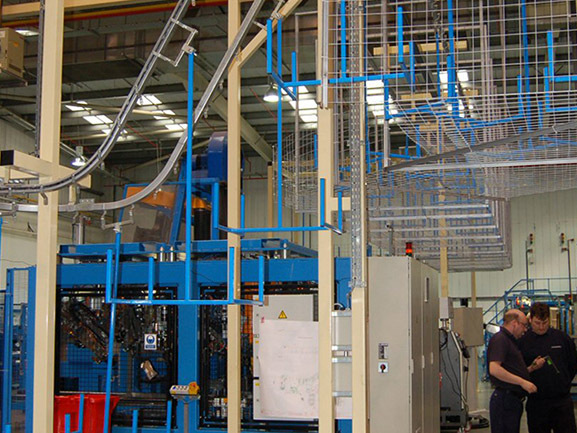 Roller diameter and roller pitch can be specified by Nicholson to guarantee suitability for application.